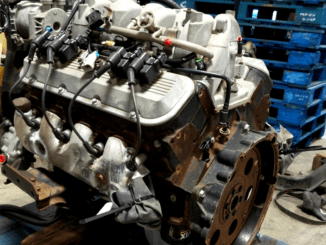 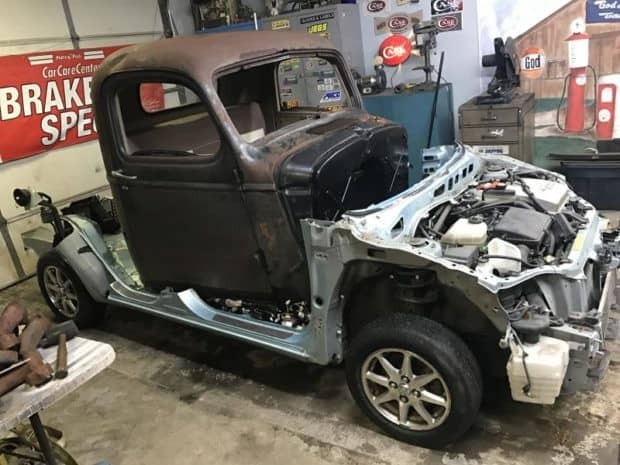 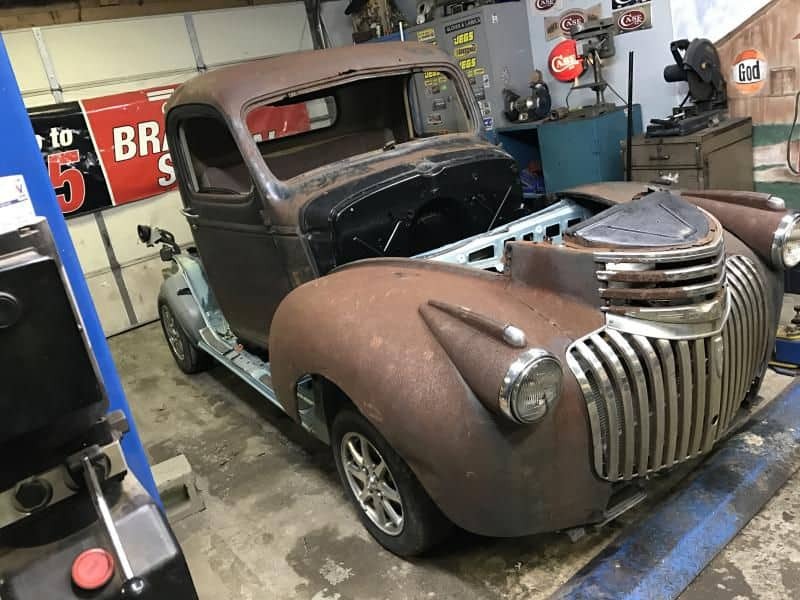 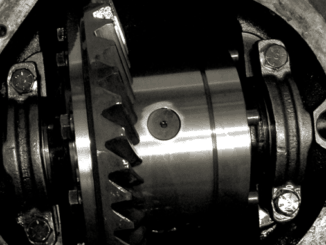 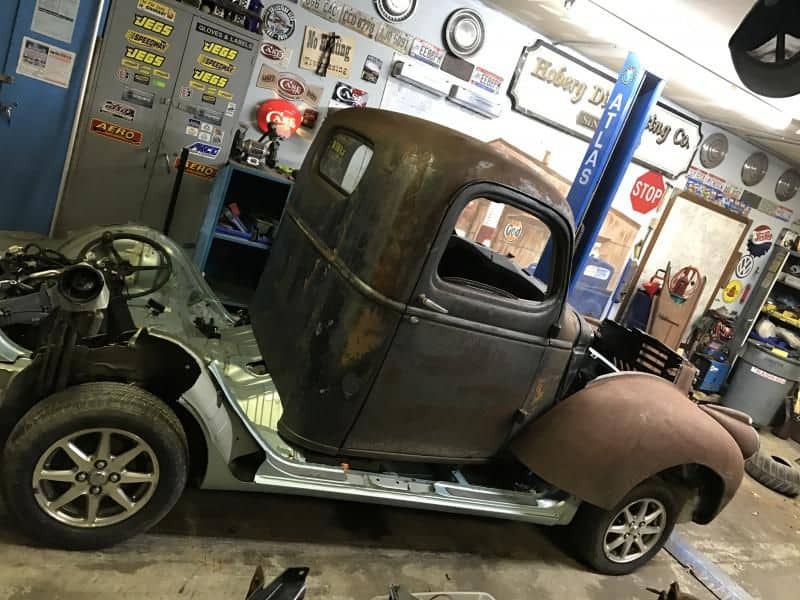 HomeBuilds and Examples1946 Chevrolet Truck / 2002 Prius Unibody Chassis Swap ~ Wait… WHAT?! 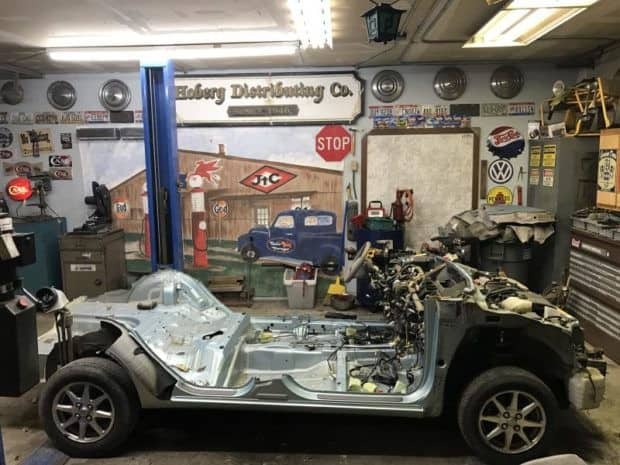 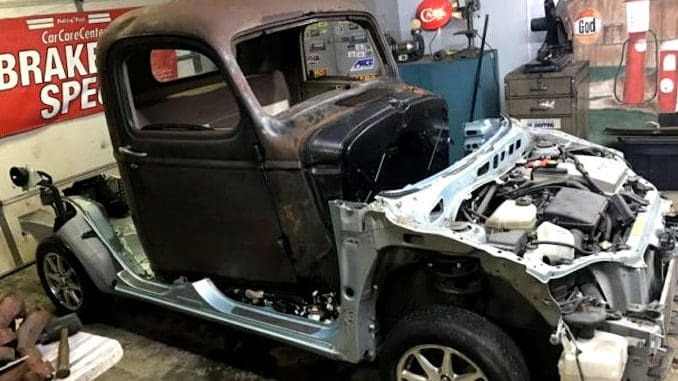 Joe Winter of Hoopie’s Hot Rods in Ohio originally planned to mount a 1946 Chevy truck body on an ’02 Prius unibody/chassis. 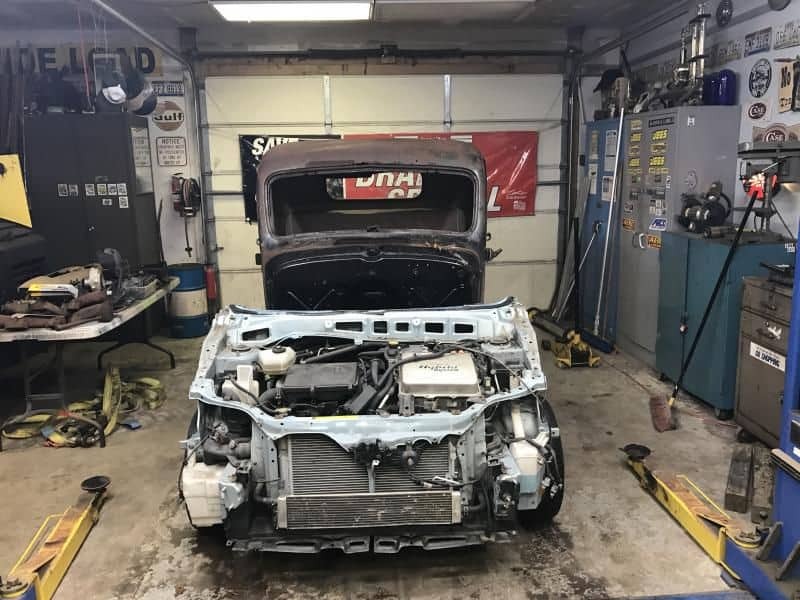 It became clear quickly that that approach was not going to fly. 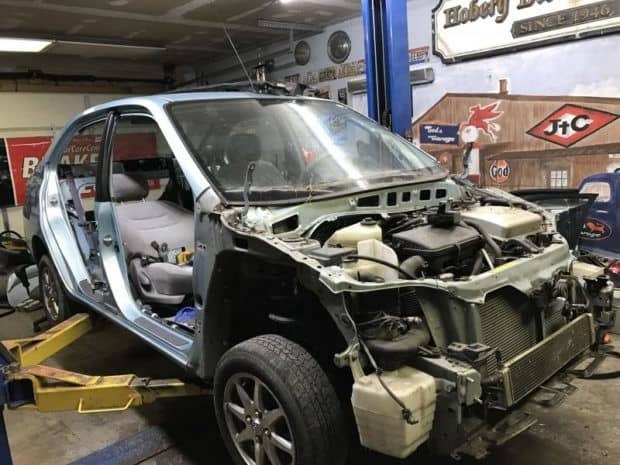 After pondering possible solutions, it was decided to cut the front clip off the truck frame and the back half of the Prius unibody, then make them one by essentially stacking the two sections and weld the truck frame to the Prius unibody using steel to make up the gap. 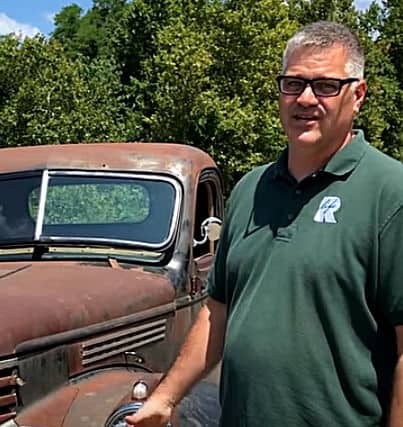 After solving a several additional challenges, the classic truck is now driving around town and is likely getting better gas mileage than any other ’46 Chevrolet truck in history. 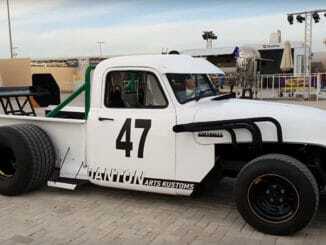 On the outside, few even notice that the truck is now powered by a 1.5 Liter 1NZ-FXE inline-four engine mated to a CVT transmission.